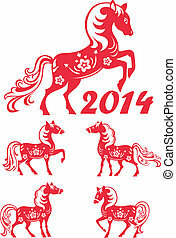 Chinese rubbing for year of the horse 2014. 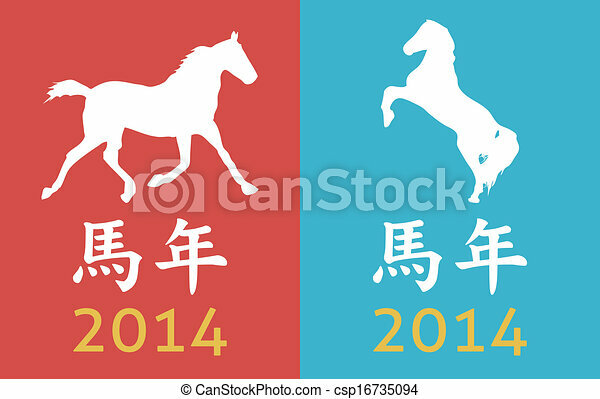 Collection of horse - symbol of the 2014 New Year. 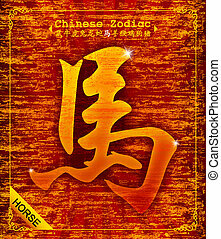 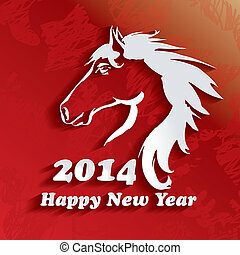 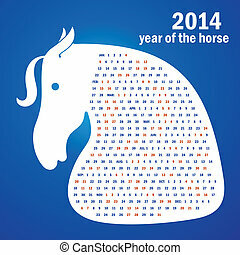 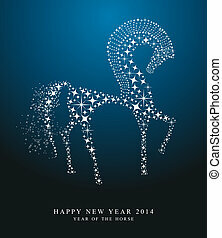 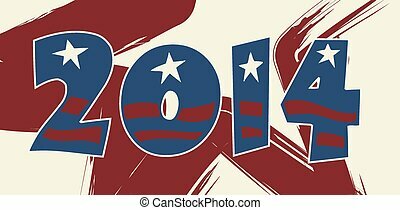 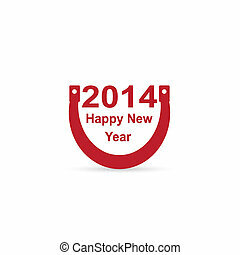 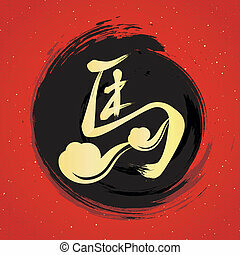 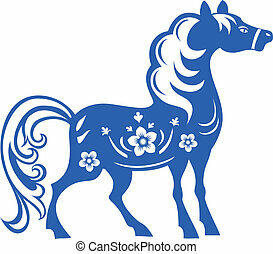 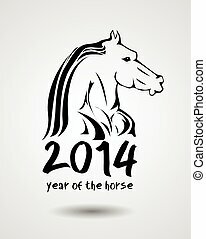 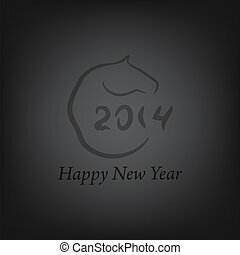 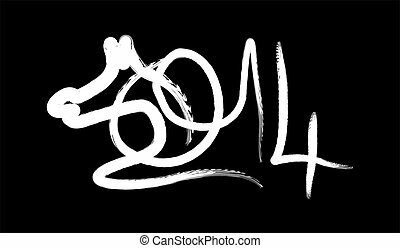 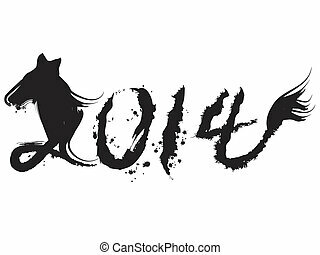 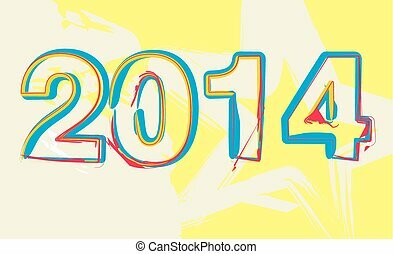 Horse - symbol of the 2014 New Year.